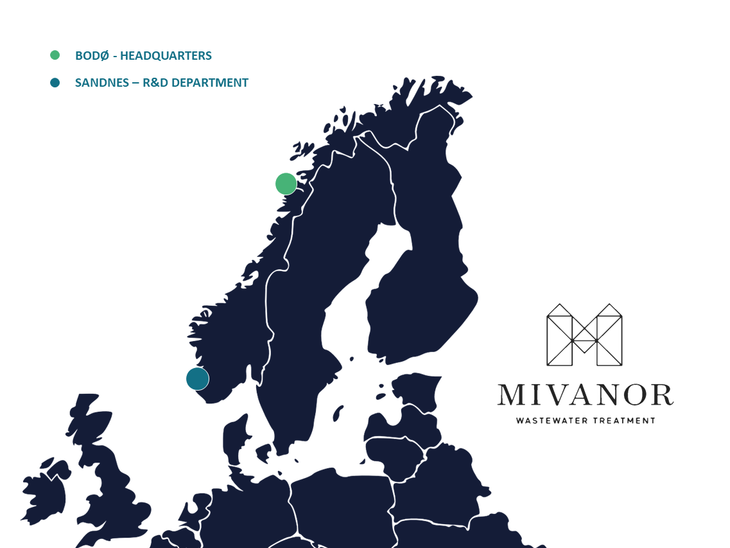 Mivanor offer innovative and high-quality solutions for treating industrial wastewater. Our company was founded on a self-develped techonolgy which was created to treat leicthate from a landfill. After developing the techonology for our parent company Iris Salten we saw the possibility to offer our solution to a wide range of companies in different industries. Today, we have delivered the treatment facility based on MivaMagTM to landfills and aquaculture companies such as fish hatcheries and net lofts. 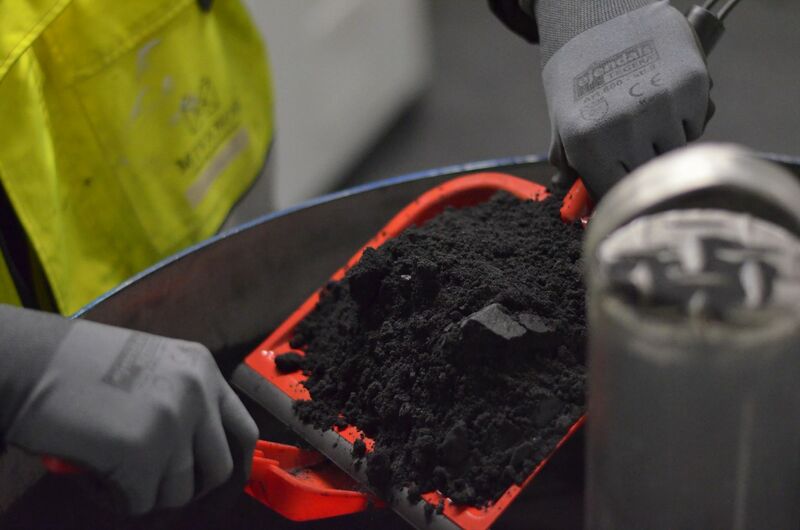 Our goal is to broaden the range of industries that benefit from our water treatment system. If your company is in need of wastewater treatment, please contact us and our staff will analyze your water and provide a treatment solution.